- New: Social Icon - Pocket. - Update: Code refactoring for fixed sidebar feature. 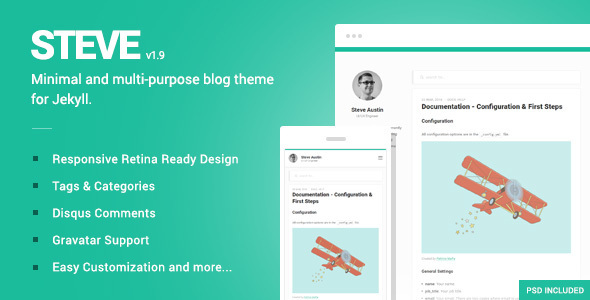 - Update: New responsive look for header and navigation. - New: Social Icon - Apple Music. - Fixed: Minor HTML bugs. - Fixed: Minor styling bugs. - New: Jekyll 3.8.4 supported. - New: Flexbox use. Say goodbye to floats! - Update: Optimized responsive look.